Choose the Harvey Classic vinyl acoustic window system to reduce unwanted traffic noise from aircraft, trains and automobiles. Not only do these windows help make homes quieter, but they also achieve significant heating and cooling cost savings. Harvey Classic vinyl acoustic windows integrate our premium secondary-glazed thermal unit, Classic vinyl double hung and special glazing for the ultimate in noise reduction. 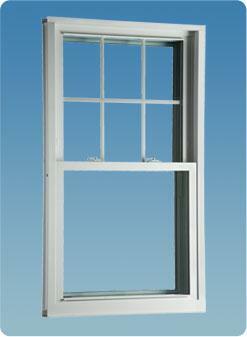 Acoustic windows are available in a variety of styles including Double Hung, Picture, Casement and Rolling windows.